Our female ancestors worked to earn their right to vote during the suffrage movement of 1800s into early 1900s, before the constitutional amendment was finally passed in 1920. Yet females were still faced with oppression over the years, even during the 1950s into early 1970s. So your own mother and grandmother had to deal with certain things they were not allowed to do. Federal laws passed in the 1970s and 1980s, removed many restrictions. Laws in various states had changed earlier making many improvements regarding several of restrictions on women. Opening their own bank account in several U. S. states could not be done without their spouse or a male relative’s permission until the Equal Credit Opportunity Act of 1974 was enforced across the nation. Many states earlier, 1940s-1960s, did allow females to have their own bank account. To serve on a jury, several states separately allowed women to sit in the jury box over the years. By 1927 there were 19 states that did allow female juries. Mississippi finally became the last state to legalize it in 1968. Work as an attorney with privileges of appearance before a courtroom judge to present a case to plead a client’s case did not happen until 1971. My mother was an attorney and worked at the Nuremberg trials in Germany 1945-1946, but behind the scenes, not in the courtroom. The first female Supreme Court Justice was not until Sandra Day O’Connor in 1981. Becoming a mother meant most often lost of a female’s job if they became pregnant up to 1964. With the Pregnancy Discrimination Act of 1978, there could be on maternity leave and the job remained. Attendance to Harvard would not allow women applicants until 1977, but Yale and Princeton were only slightly ahead by admitting their first female students in 1969. 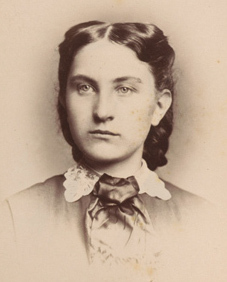 There was Cornell, was the only ivy-league university that allowed women in beginning in 1870. 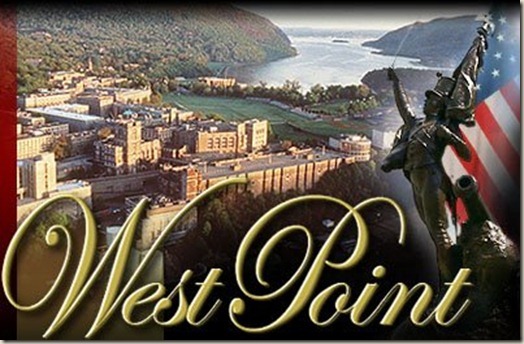 Attending the US Military West Point Academy, the first female students were not accepted until 1976. For the annual Boston Marathon, begun in 1897, it was for only male runners. 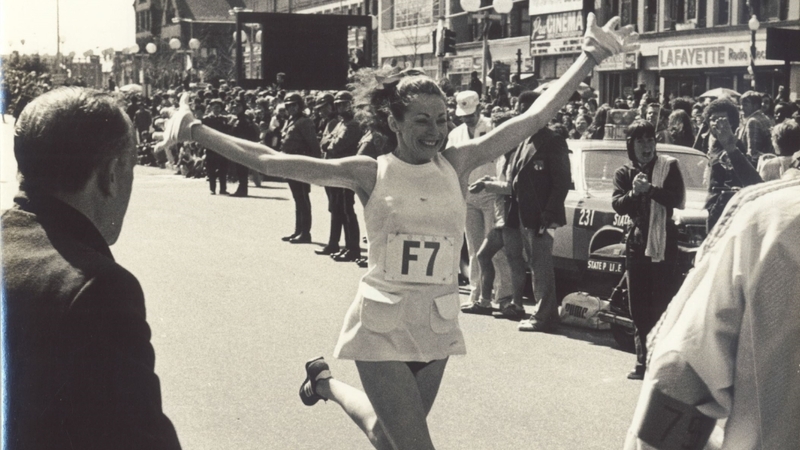 No females could participate in the Boston Marathon until 1972. Kathrine Switzer was one of 8 females that year. Military combat females were first allowed on the front lines in 2013. NASA allowed the first female Astronaut, Sally Ride, in 1978. No fully qualified female FBI agents were allowed as long as J. Edgar Hoover was in charge. That changed after his death in May 1972 and the first two female agents were admitted in 1972 to the FBI academy for training. 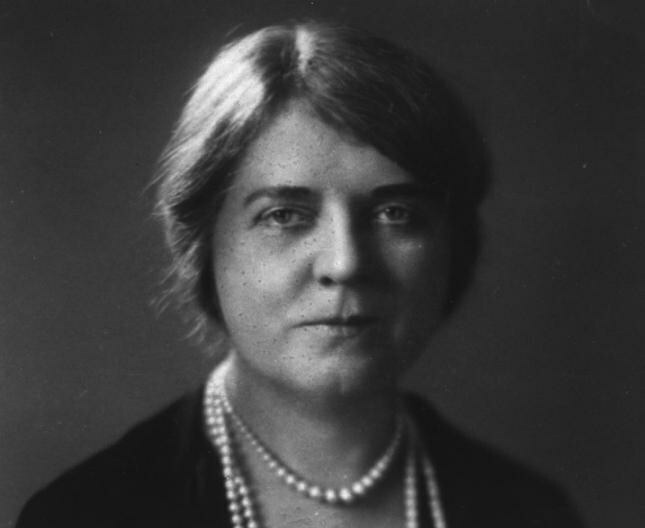 There was an agent, Alaska Packard Davidson (1922-1924) in the early “Bureau of Investigation”, along with Jessie Duckstein before Hoover was put in charge. He dismissed them both right away from the Washington, D. C. office after he was in charge in May 1924. The only one he did hire, Lenore Huston, an agent from November 1924-1928, serving only in the Philadelphia, PA office of “Bureau of Investigation”. Do some investigating on things your mother or grandmother were and were not allowed to do in the 1950s-1960s. You might be amazed. 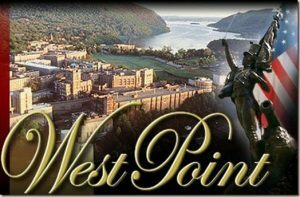 Photos: Special FBI Agent, Lenore Huston; Kathrine Switzer-runner; Emma Sheffield Eastman, class of 1873, at Cornell and image of West Point.